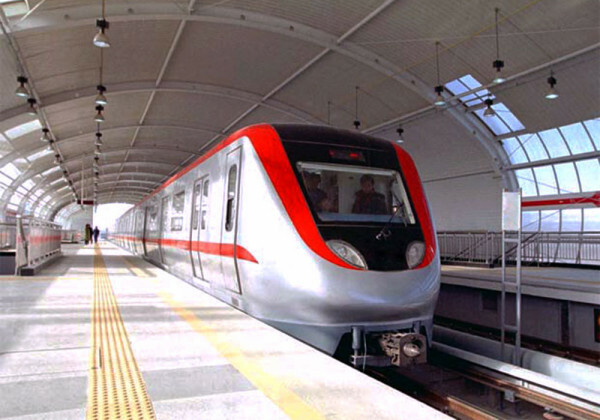 Pune: The Maharashtra Metro Rail Corporation (Maha Metro) has proposed extending the Pimpri-Swargate Metro route to Nigdi and Katraj in the first phase. Work is underway to create a detailed project report (DPR) for the two extensions. Various social organizations and political parties have demanded that the route be extended. As a result, the Municipal Corporation of Pune (PMC) and the Municipal Corporation Pimpri Chinchwad (PCMC) wrote to MMRCL seeking a DPR. Once the report is ready in about four months, it will be submitted to the state government for approval. The final approval of the project will come from the government of the union, the official added. Work on the Pimpri-Dapodi stretch began almost six months ago and an area between Kharalwadi and Nashik Phata chowk has been barricaded. Further on, there is construction work from Megamart to the College of Military Engineering (CME) in Dapodi. MMRCL has deployed traffic guards, as well as a rapid response team on the Pimpri-Dapodi stretch to reduce congestion on the road. “The construction of pillars and the placement of segments will be completed in the next year, but the work in the stations will continue until later.The barricades around the pillars can be removed after completing the work.” We will build barriers against the pillars to avoid any harm. “Dixit explained.